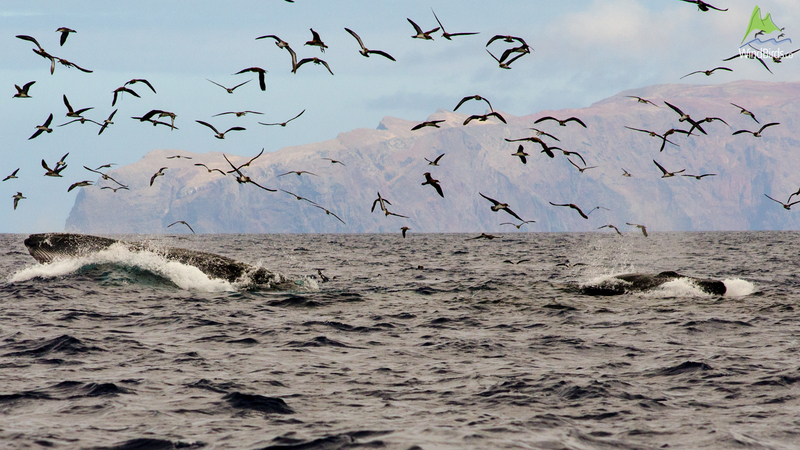 It’s already that month when Spring starts though this winter in Madeira has been quite mild… As spring starts more species of whales visit the waters around Madeira. February was warmer than usual and although that is a bad sign of global warming, everyone was happy with the sunny and warm days, even some baleen whales came around! January is not the best month for whales around Madeira but the island is so pleasant that even in the winter we still get a few sea mammals passing by. 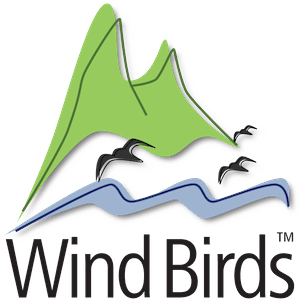 This website is developed by Wind Birds' company as a contribute to the knowledge and conservation of whales and dolphins species around the Madeira archipelago and to promote whale watching in a sustainable way. One can not write about whale watching without mentioning whaling as that was how it all started... So we begin by framing historically the whaling industry in Madeira archipelago and the use of its products. In Madeira, whale watching as a recreational activity started mainly after the end of whaling, when chances to observe whales or dolphins increased for the boats operating coastal or big game fishing trips. By then whale watching was randomly done when by luck a group of cetaceans crossed the course of those trips and the passengers had the chance to observe them. As a dedicated commercial and tourist activity, with companies promoting and running sea trips devoted to the observation of whales and dolphins only started in 2004. From then on the growth of whale watching had an average growth of one new boat operating per year.